You are planning to get married? Congratulations! Weddings are just wonderful! 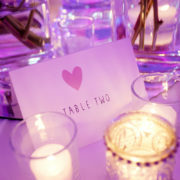 Planning a wedding is exciting and full of challenges, big and small. The most beautiful day of your lives should be accompanied by a unique and perfect celebration. The question of which wedding location to choose is key. La Redoute in Bonn offers the ideal setting for a lovely wedding in a stylish ambience. Marry where Beethoven performed his first shows and where Lady Di was a dinner guest. Whether a big lively party or a fine, smaller celebration, the Redoute is there for you. From a romantic summer wedding with a view of the magnificent garden to a fairytale winter wedding, we can give your wedding that golden touch with your own special style. 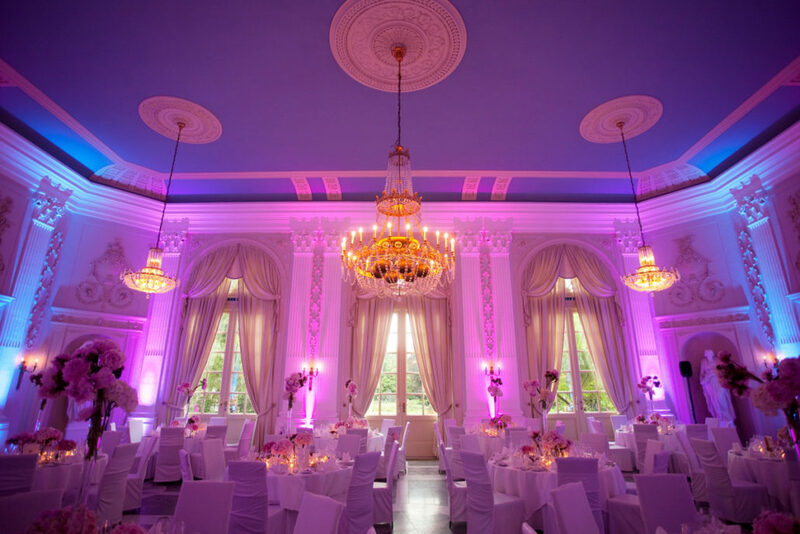 The Redoute in Bonn offers the ideal setting for a lovely wedding in a stylish ambience. 600 square meters of stylish elegance are available to you with all of our rooms taken together. 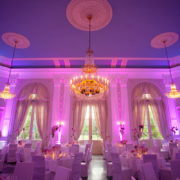 The Beethoven Ballroom, Garden Ballroom & Yellow Room on the ground floor offer space for events with capacity of 60 to 250 guests. For smaller celebrations, the Blue and Green Salon are also available on the first floor. La Redoute offers different rooms, each with its own style. Your wedding is sure to be a unique and wonderful celebration! Here you will find the ballrooms and salons of La Redoute. Together with you, we create a tailor-made celebration that will be unforgettable for both you and your guests. 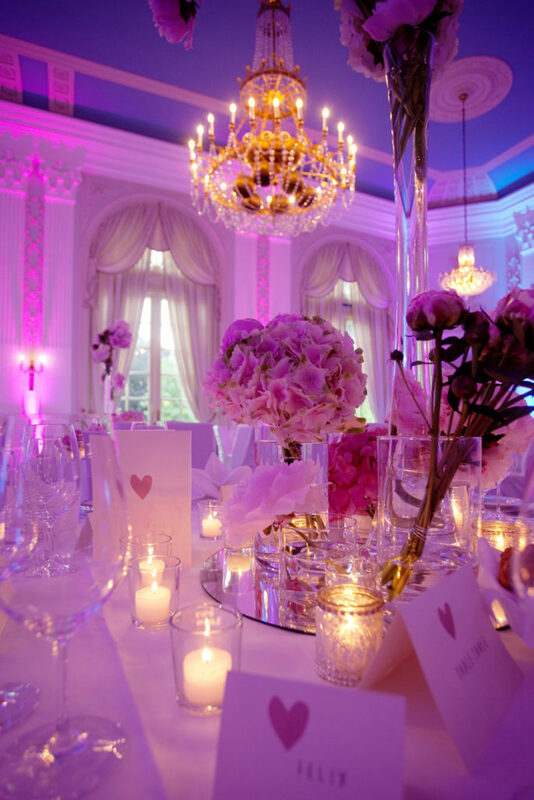 We will advise you on wedding decorations, a suitable seating plan and a delicious meal. Our event team at La Redoute will help you with tips for your wedding planning. Whether you choose to marry inside one of our rooms or outdoors, our individual service and our attention to detail will help make your wedding dream come true in a most unique setting. Our event team at La Redoute will help you with tips for your wedding planning. After all, the most important thing is a simply unforgettable wedding! You need only one stop when you come to us – we can take care of all your wedding arrangements. It also makes it easier for you to keep track of costs. Gerne zeigen wir Ihnen bei einem Besichtigungstermin unsere Räumlichkeiten, um gemeinsam mit Ihnen die idealen Räume für eine gelungene Veranstaltung im La Redoute zu finden. Wenn Sie Fragen zu unseren Sälen haben, Informationen zu unseren Angeboten benötigen oder einen Besichtigungstermin vereinbaren möchten, kontaktieren Sie uns gerne jederzeit oder nutzen Sie unser Online Formular für Anfragen. If you have any questions about our rooms, if you need information about our offers or would like to arrange a visit, please do not hesitate to contact us at any time or use our online form for inquiries.